Mama Mia - What a special treat at the Lavender Field today... 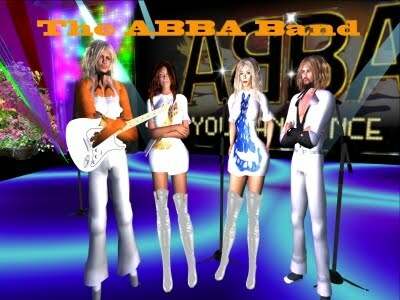 The ABBA Band will be performing all of those favorite songs of yours. 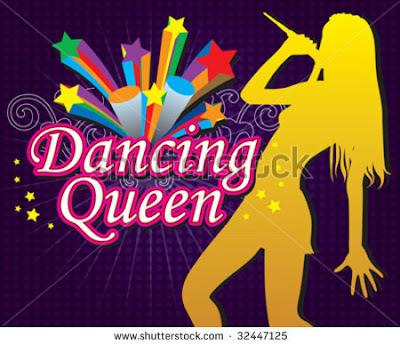 So, get out your dancing shoes – jump on over to the Lavender Field to where The ABBA Band has their very own stage set up – and sing along as they take you on a trip back to Memory Lane. The lovely Putri Solo will be following The ABBA Band on the main stage. If you haven’t heard Putri yet, then it’s time. She has the kind of crystal clear and lovely voice that you can never get enough of. I’m really looking forward to greeting you at the Lavender Field – so, come on over and be a part of it all – Feed a Smile.